Al Ores, SCCBC member since 1968, has a lifetime of motorsport achievements. Most recently, Al was honoured with an induction to the Burnaby Sports Hall of Fame in the Builder category. 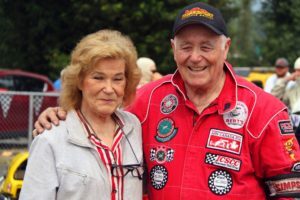 In 1953, Al moved from Slovenia to Canada and, ten years later, caught the racing bug while working as the service manager at Bert’s Automotive. 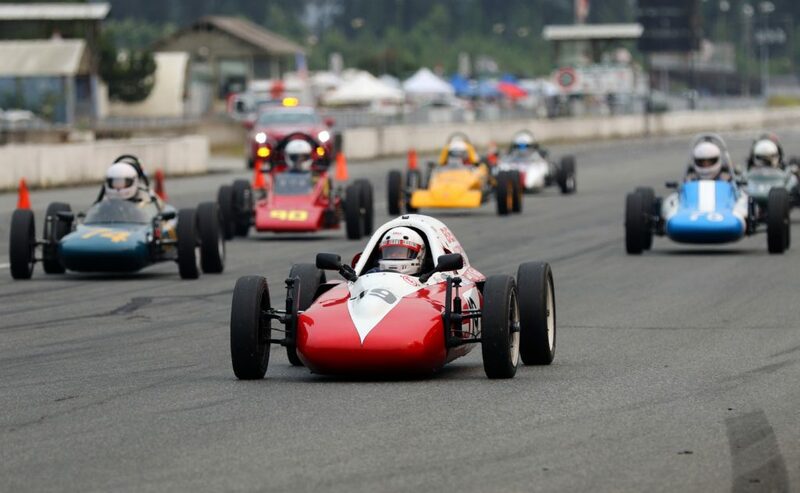 Al has spent the last 50 years racing his Formula Vee throughout the Pacific Northwest but now focuses on Mission Raceway Park as his racing home. Al was the first and only SCCBC member to compete in racing for five decades, joined by his grandson Robbie in 2017. Congratulations to Al on this latest achievement. Your friends at the SCCBC wish you many, many more!